Introduce sophisticated layering this season with our selection of BOSS knitwear. Expertly crafted from premium silk, cotton and wool fabrics that add a super-soft feel and exquisitely premium fit, the essential knitwear range from BOSS is perfect for showcasing your own personal style through fusing distinctive colourways and contemporary cuts. 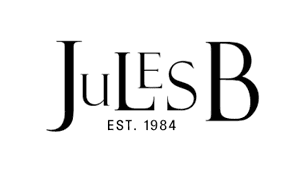 Whether you are looking for a BOSS jumper to inject superior warmth into your smart-casual looks, or an ultra-trendy BOSS cardigan to layer over one of our timeless and versatile BOSS shirts, shop the Jules B range today and prep for the season ahead.